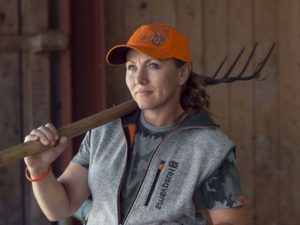 Husqvarna has broadened its portfolio adding its first ever leisurewear collection – Husqvarna Xplorer. 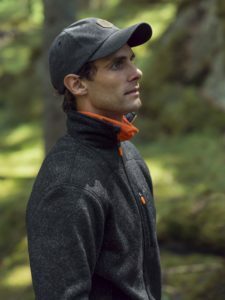 Designed specifically for outdoor enthusiasts – the new collection features a range of bags and clothing for all year use, as well as special garments for autumn and winter, and includes pieces for both men and women. The materials, features and designs of the new Husqvarna Xplorer collection has the home life of chainsaw users in mind. Husqvarna has used a blend of soft, warm, breathable, and hard-wearing materials depending on the purpose of the garment. Meaning the collection offers the perfect option for relaxing at home or when exploring the great outdoors. The collection includes t-shirts, jackets and fleeces for both men and women. There’s also a range of accessories including baseball caps, beanies and a selection of bags including a back pack, trolley bag and duffel bag. There’s also a special collection for the autumn and winter seasons, with long- and short sleeve t-shirts, a hoodie, two caps and a beanie.